Well looky here. 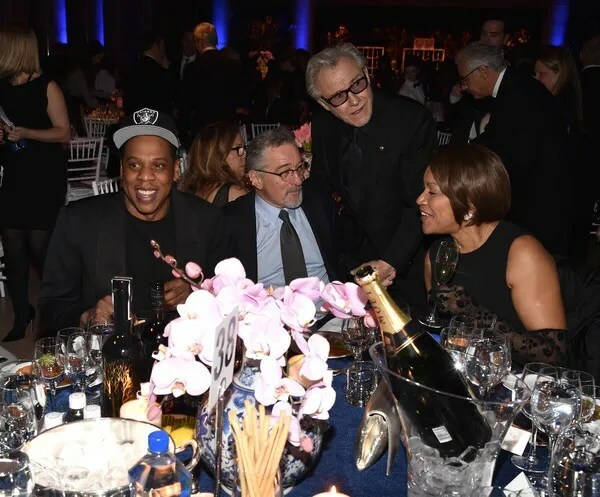 Jay Z and Robert De Niro were seated next to each other and spotted laughing it up during an event in NYC last night. Looks like the “beef” has been squashed and they’re back to being cordial at least. More inside…. 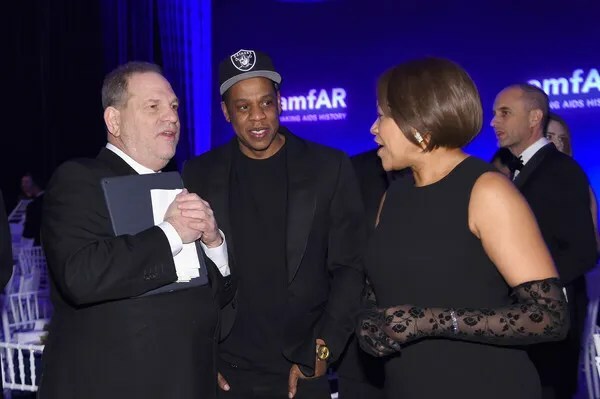 amfAR, The Foundation for AIDS Research, held its annual fundraising gala at Cipriani Wall Street to honor producer/studio executive Harvey Weinstein for his contributions to the fight against AIDS. 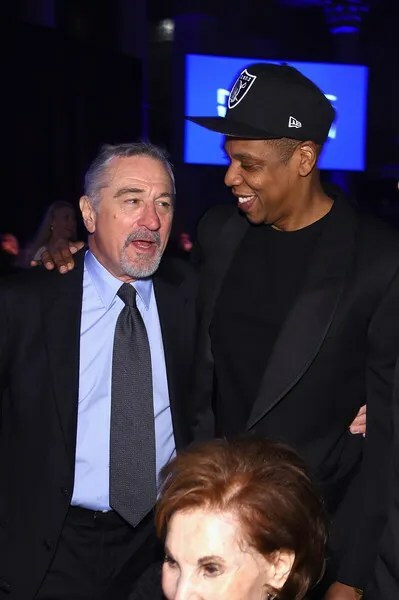 Jay Z and Robert De Niro have let bygones be bygones and are back to being cool again, at least that’s how it looked last night. So what was their beef? 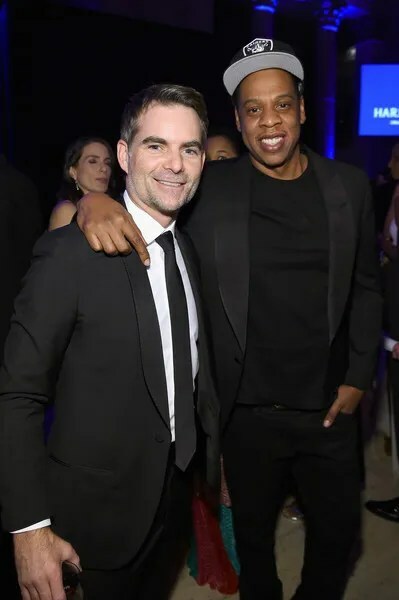 A few years ago, Hov said he would never speak to Robert after the two allegedly got into a huge argument at Leonardo DiCaprio’s birthday bash. Apparently, Robert had a chip on his shoulder because he felt Jay was ignoring his phone calls. So, he approached Jay at the party and all hell broke loose. The Goodfellas star blasted the NYC rapper, calling him rude and disrespectful. And other partygoers witnessed the altercation. Hov said he felt completely disrespected by Robert and didn’t want anything to do with him after that. 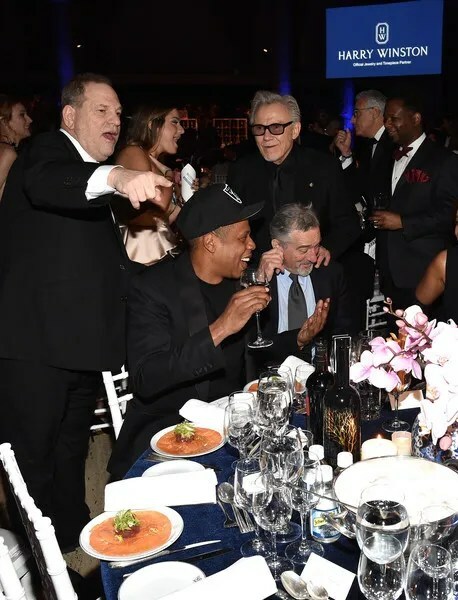 Inside the swanky soiree, Harvey had all of his friends at his table, including Jay (sans Beyonce) seated next to his former frenemy Robert De Niro. 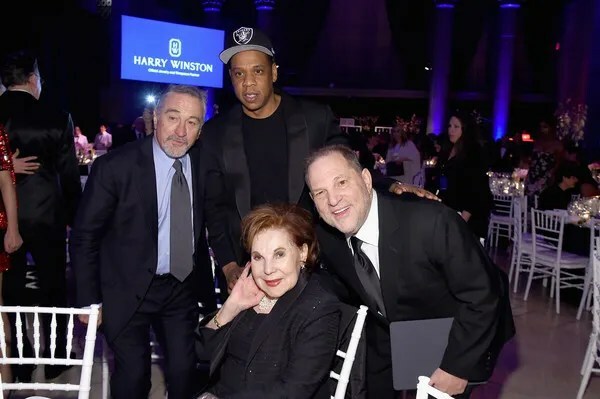 Harvey’s mother Miriam Weinstein and Robert’s wife Grace Hightower were also seated at the table. Well good for them. We see you Grace with your vintage lace gloves. 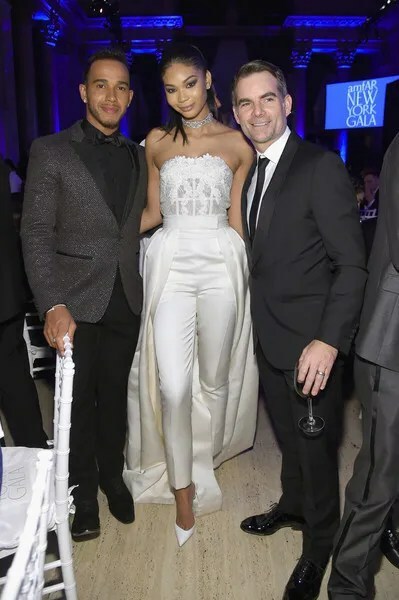 Racecar driver Jeff Gordon made his rounds, snapping flicks with Hov and another shot with supermodel Chanel Iman and Formula 1 racecar champ Lewis Hamilton. CHanel’s look is EVERYTHING, by the way. Model chick Jourdan Dunn was spotted next to her model friend Karlie Kloss as they partied with a purpose. The DOPE star stunned in a white Zuhair Murad jumpsuit topped off with a train and accessorized her look with Lorraine Schwartz jewels. Loves it. British model Jourdan Dunn was all about florals when she hit the red carpet in this strapless Dolce & Gabbana number. Formula 1 driver Lewis Hamilton hardly ever misses an event. 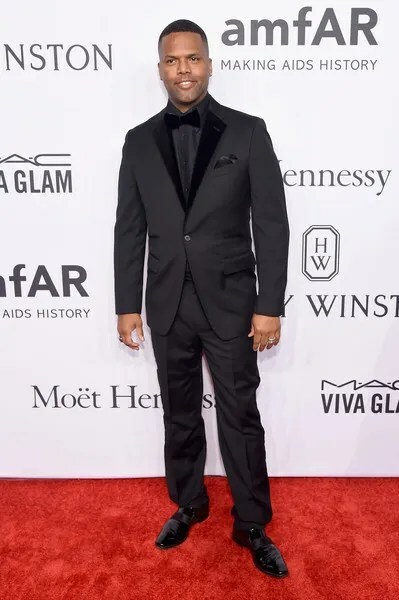 “EXTRA” correspondent AJ Calloway was on the scene to chop it up on the carpet with celebs. 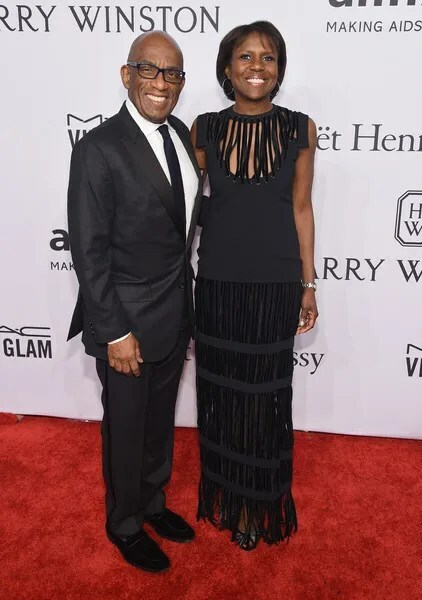 “TODAY” show hosts and married couple Al Roker and Deborah Roberts came out to support.